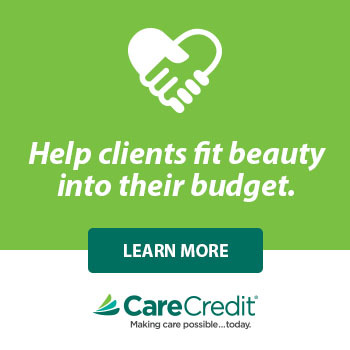 The Industry’s Only Solution for Managing All Aspects of Your Practice. Are you 100% positive your medical spa is making the most out of every opportunity you generate? 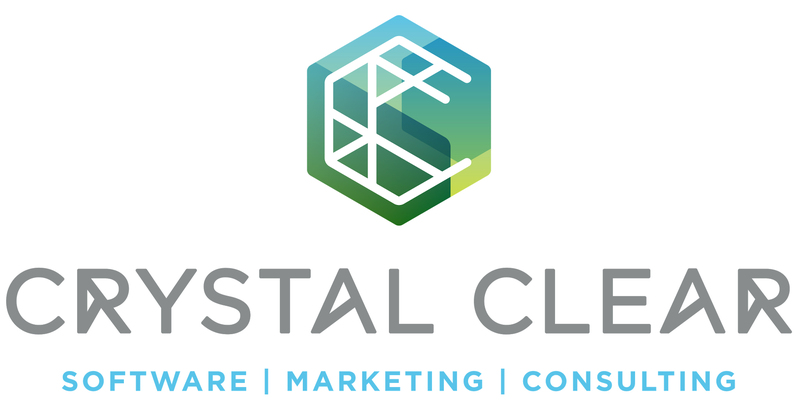 Crystal Clear is the industry leader in providing world-class software, marketing and consulting solutions for the modern medical/aesthetic practice. Named Top Aesthetic Service Prover 2016-2017 by Aesthetic Everything and Best Practice Marketing Company 2016-2017 by THE Aesthetic Guide, Crystal Clear strives to help practices around the globe find, serve and keep more patients profitably through one fully integrated system. 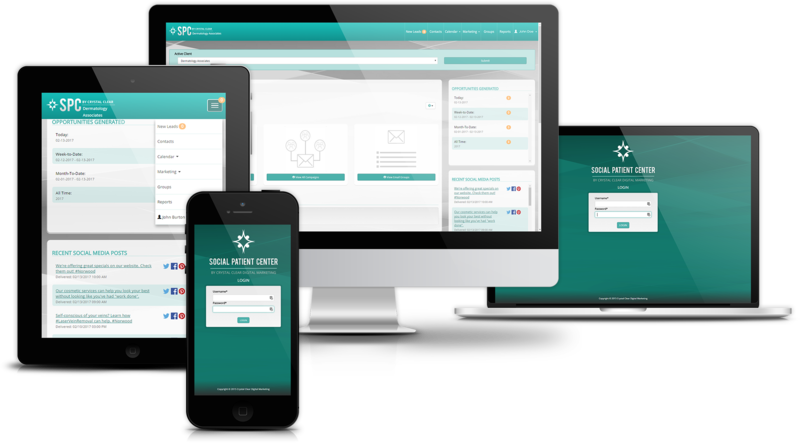 From revolutionary opportunity management software, customized digital marketing services, and enhanced practice growth training, Crystal Clear is the industry's only solution for managing all aspects of your aesthetic practice in today's social world. Aesthetic Practices Succeed via Progressive Digital Marketing Platform – read article here! Enhanced Training and Consulting Program Accelerates Practice Success – read article here! 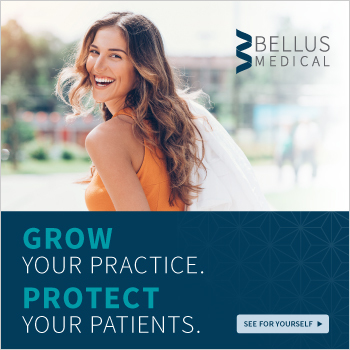 CALL 888-611-8279 TODAY & TRANSFORM YOUR PRACTICE!